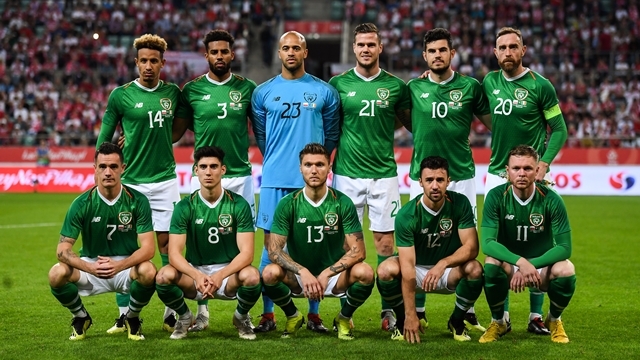 The Republic of Ireland recorded an encouraging draw on Tuesday night. Ireland needed a positive result to stop the rot and they played quite well against Poland in Wroclaw. Martin O'Neill made a raft of changes to the team that lost 4-1 to Wales and switched formation from 4-4-2 to 3-5-2. 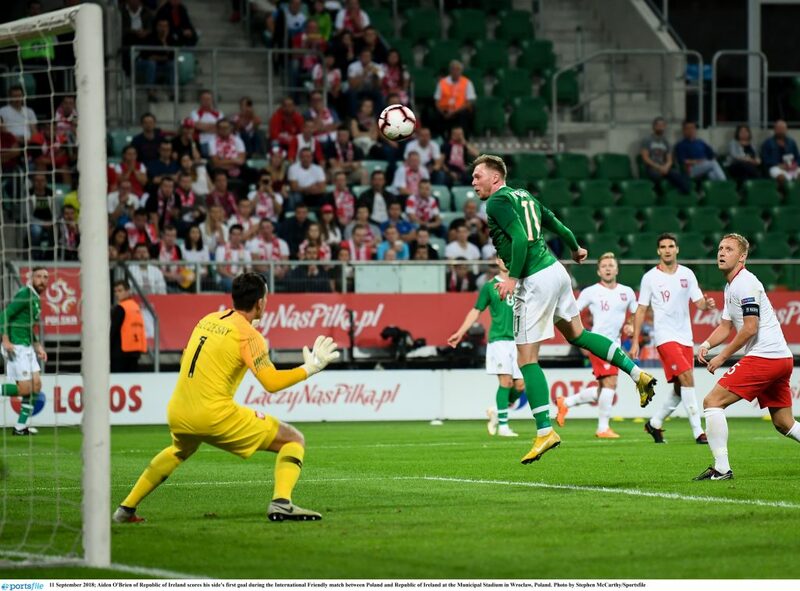 The team looked more solid defensively and were more constructive in possession - until Poland upped the tempo and piled pressure on Ireland in the final 30 minutes. John Egan was impressive in central defence, as was Enda Stevens at left wing-back. Shaun Williams was composed in central midfield and Callum O'Dowda had one of his best games yet for Ireland. The winger set-up Aiden O'Brien's goal with a pinpoint cross. O'Brien nodded past Wojciech Szczęsny from six yards out to give Ireland the lead just after halftime. O'Neill's side couldn't hold on for the win, as Mateusz Klich got the equaliser three minutes from full-time. However, it was a night to remember for several players, especially O'Brien. The Millwall forward turns 25 next month and has played for Ireland at underage level - he has five goals in 10 games for the U21 team. He earned the plaudits for his performance on his senior debut. In addition to his well-taken goal, O'Brien worked tirelessly and will surely be part of the squad for the games against Wales and Denmark next month. 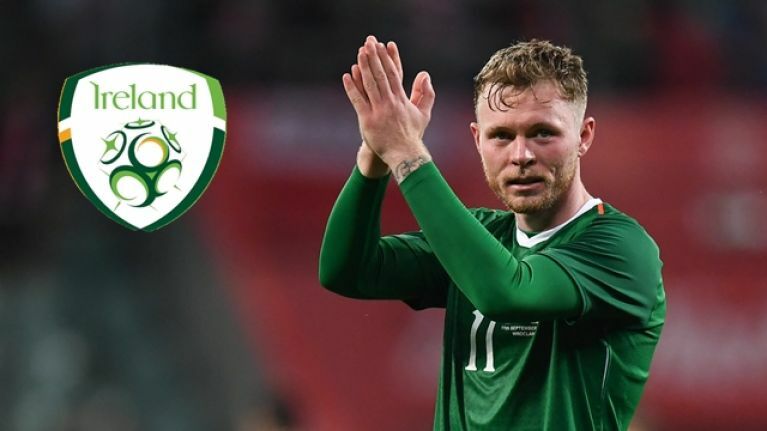 Irish fans were full of praise for his display against Poland.  @AidenObrien22 Get in there. “He scores all the time, he scores all the time, Aiden o brien, he scores all the time.